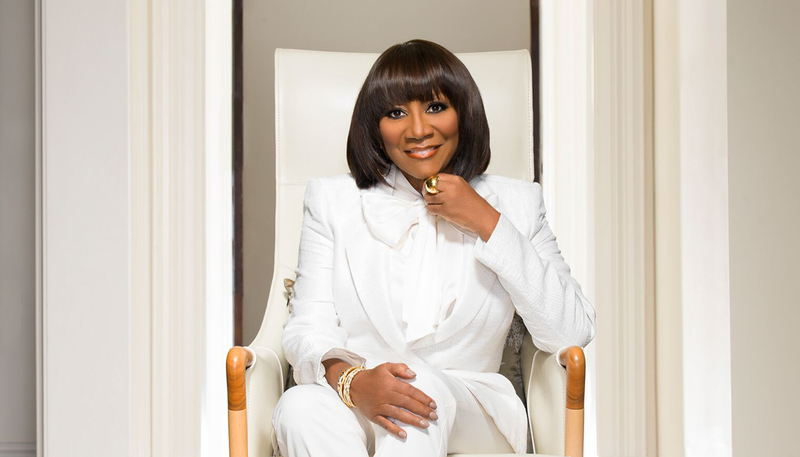 Join us for dinner before Patti LaBelle takes the stage on Sunday, November 18, 2018! Dinner begins at 5:30 p.m. in the Odess Theatre at the Center and includes a seated dinner and drinks. Purchase below. Limited quantity available. For more information, email ASCmembership@uab.edu. Become a Center Member ($60+ levels) for special pricing! Also receive other member benefits.